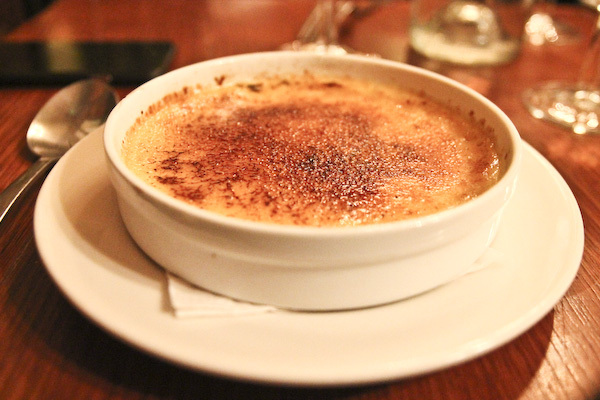 This classic Parisienne bistro has lovely staff, beautiful décor and the yummiest crème brulee I’ve ever had in my life! My friend couldn’t stop praising their tartare de boeuf (beef tartare) while my poulet fermier rôti avec frites et salade (hearty roast chicken with fries and salad ) was just a generous as it could be. All this deliciousness came at a higher price than we expected, but there’s no denying we got what we paid for. Le Tibourg could easily be written off as a tourist trap given the locality, but the food inside this trendy hotspot in Marais didn’t disappoint. 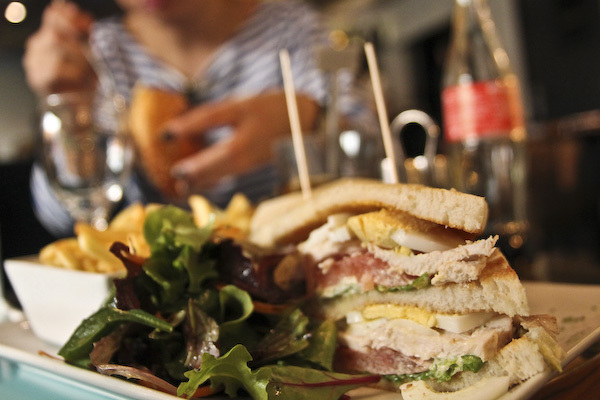 A delicious club sandwich was twice the size I expected, and my friend also gave her burger a two thumbs up. The TripAdvisor consensus might tempt you to avoid this spot if past reviews are to believed – and to be fair, the service was frustratingly slow at times – yet overall, I couldn’t fault it. The prices were reasonable, the food was on point and I would happily visit again. On a last minute hunt to find an amazing French restaurant for Sunday dinner, Chez Janou was recommended to us by a local pharmacist. His reasoning – “great food, not too pricey”, and he even drew a little map on a Post-It note for us to get there. 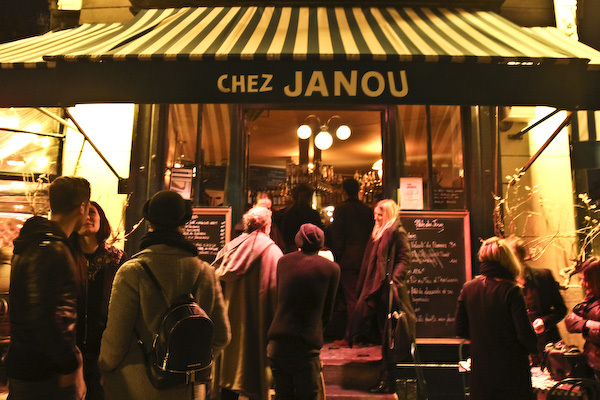 He wasn’t kidding; Chez Janou is one of those quirky neighbourhood spots that are so highly revered, you actually need reservations to eat there – and by the time we left, there was a short queue to get in. 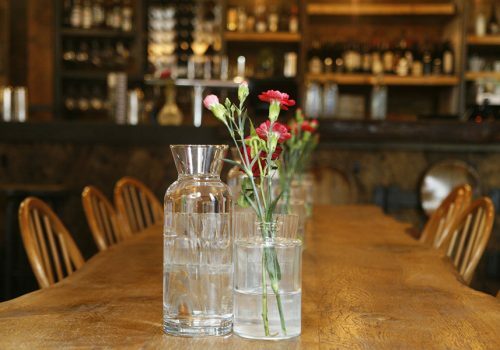 Luckily enough for us, we managed to secure a table for two and enjoyed an evening of great wine, charming service, and really, really, really good food. This included the petit chevre roti au romarin (a warm tomato sauce topped with goat’s cheese that we polished off with bread); magret de canard au romarin (an exceptional roast duck with rosemary potatoes); and pot-au-feu (a simple yet exquisite beef stew). With wine, all this set us back a mere 62.50 Euros (£44.60) for two – a bargain for a night that was nothing short of fine dining. I can’t wait to return!